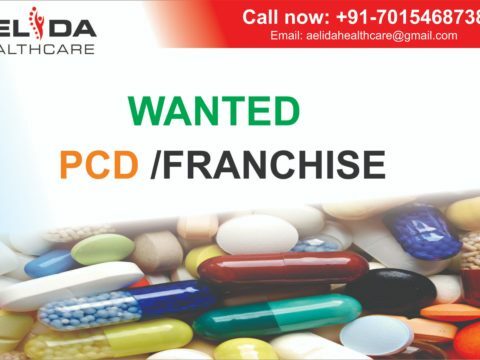 There cannot be any defined criteria to Identify the best Pharma Franchise Company in India, neither it can be judged by the prize bestowed on them, but yes there are some parameters that should be kept in mind before you reach to the conclusion that which is the best PCD Pharma company. 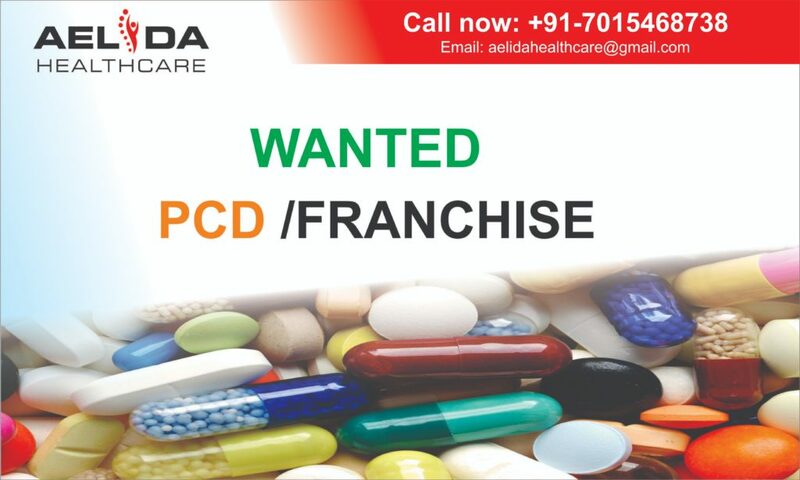 1.Any PCD Pharma company which has a wide range that can satisfy your demand for varied products is an important factor. 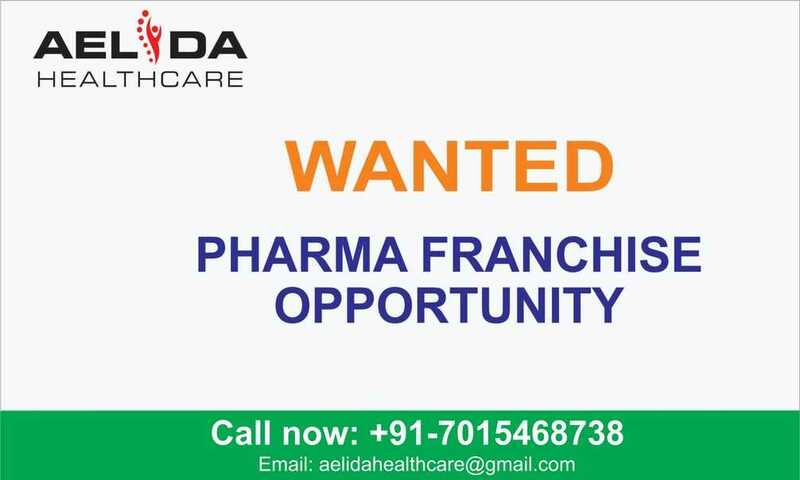 2.PCD Pharma or Pharma Franchise Company which has multiple divisions is also very important because you never know when your customer would demand any specialty products and for the same, you would not look out for different company. 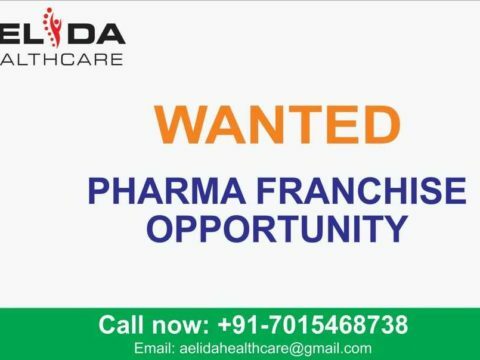 3.Pharma Franchise which is quality conscious is the most important factor as quality is most important for your customers. 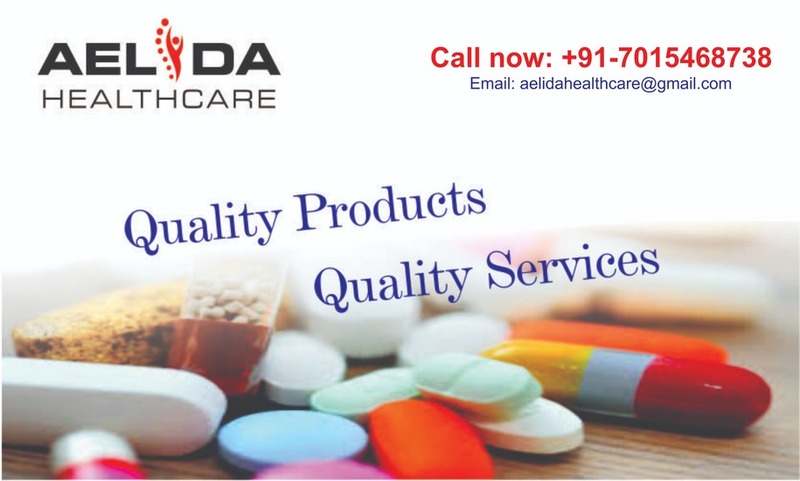 Customers would be retained if products have quality. 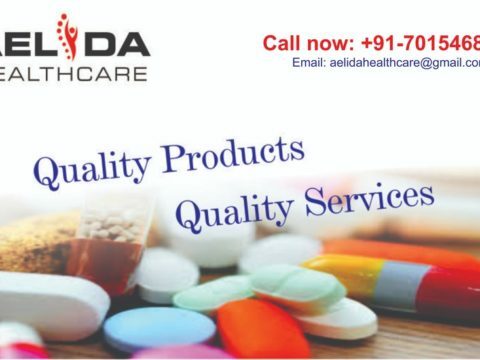 4.Quality without timely delivery loses its impact as unavailability of products puts the customers on the back foot, losing them due to this reason is most painful. 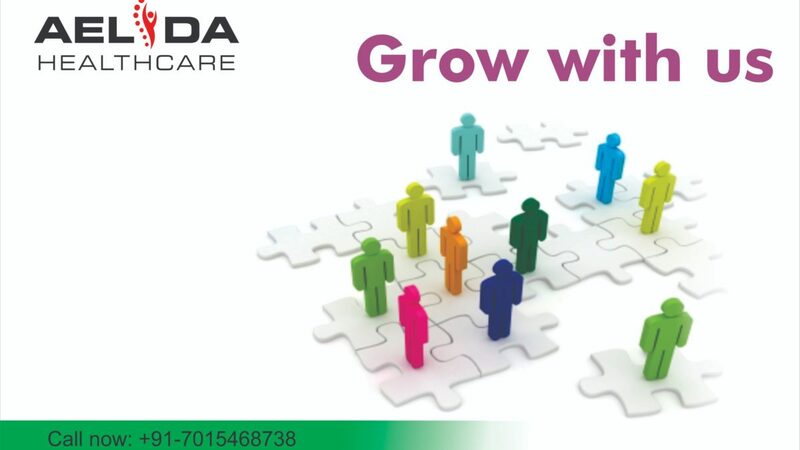 5.Innovative inputs which put you a step ahead of your competitors are welcome; you are remembered by your communications and what you have left behind. Please do not overlook this factor. 6.Are you timely informed? 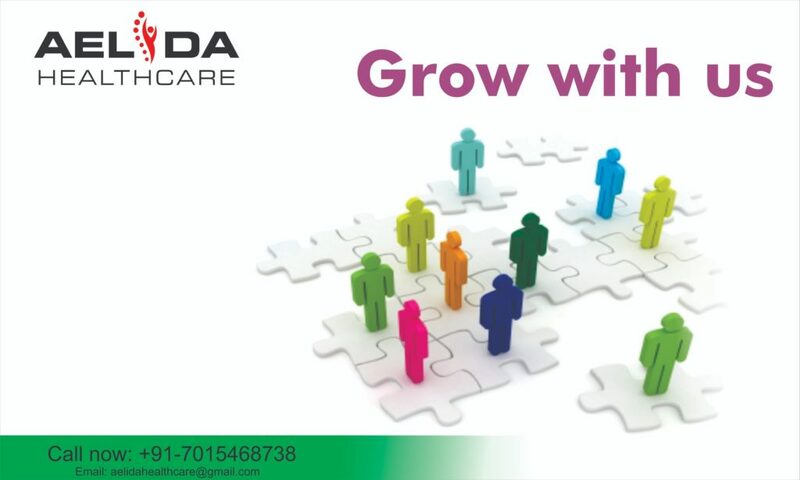 This is an important factor any company which thinks of updating you with the product information is the one who knows how Pharma sales happen. 7.Rates are an important factor but at times misleading also, the good thing never comes cheap so please don’t take price as a deciding factor there are other important factors as discussed and noted above, this can be one of the factors but not the only factor. 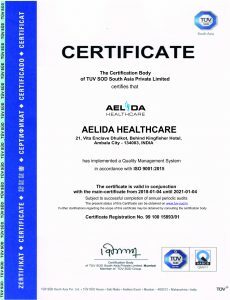 Aelida Healthcare Gurantees all about rates,quality and all.